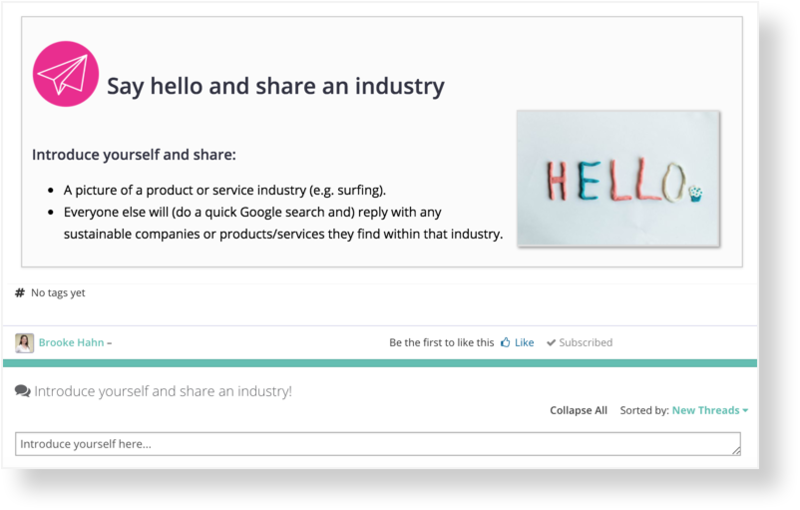 The course homepage is your first connection with learners! It's super important to get the homepage right, to ensure students feel comfortable, safe to share and interested in your topic. We recommend including a welcome message that excites students about the topic, some basic course information, and an ice-breaker/introduce yourself activity. What is an ice-breaker/introduce yourself activity? 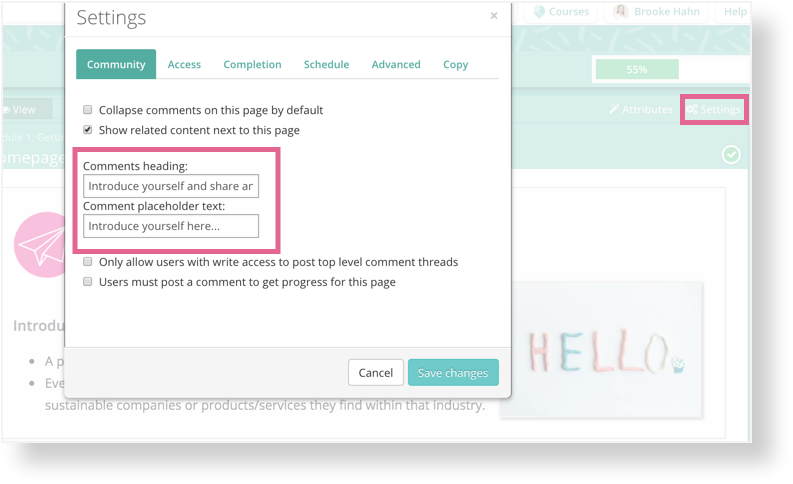 We recommend adding your homepage as the first page in your Getting Started module (or first module), so learners can navigate easily to the next page after they have introduced themselves.